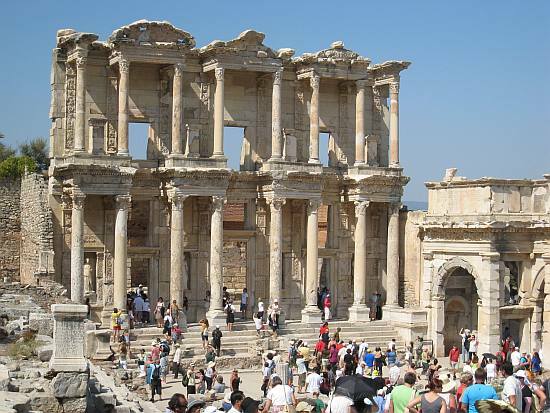 Ephesus, Turkey is the best restored archaeological site dating back to the 3rd Century B.C. and it was one of the most important Roman provinces. It is the best place in the world to get the feeling for what life was like in Roman times.